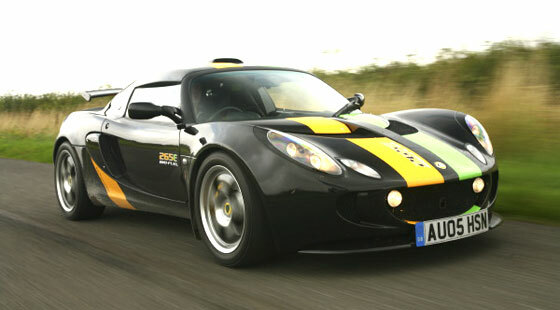 Post random pics of Lotus cars!!! Let's see some nice Lotus Pics! 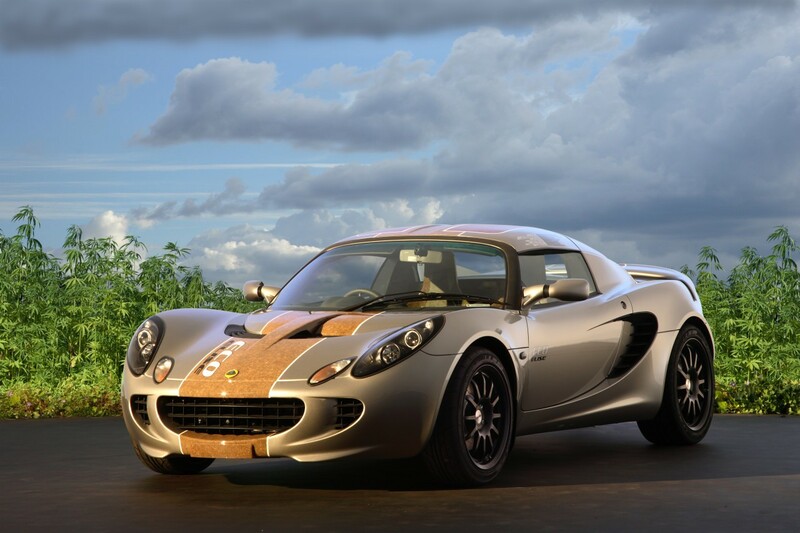 rep for first post in the new Lotus forum! Very sweet ride, I take it it's an 06 that you later supercharged? How do you like it? The Exige is super, I have always owned German cars but out of all that I've owned there is simply no comparison. 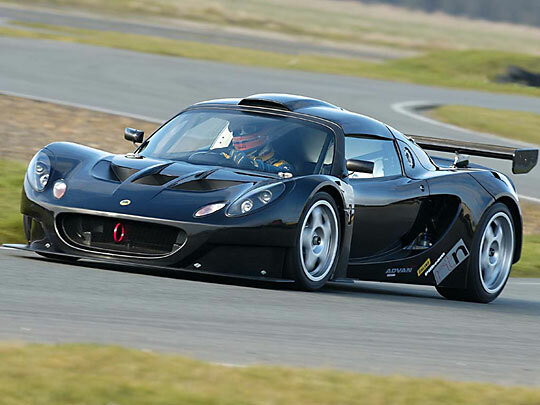 Quick Reply: Post random pics of Lotus cars!! !